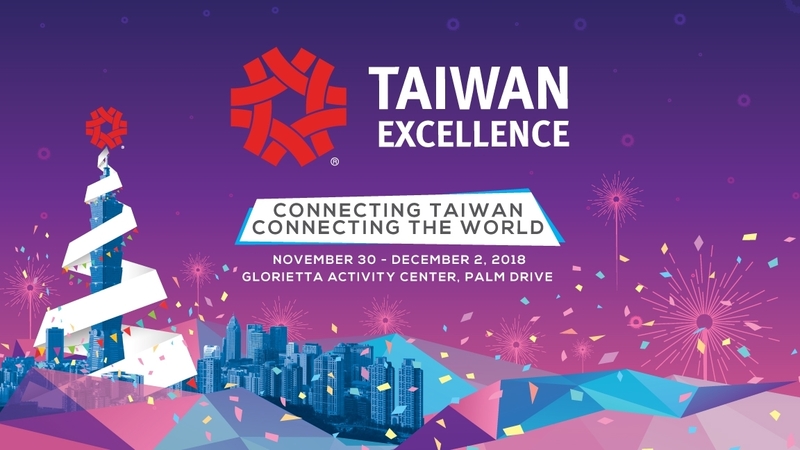 Lastly, the Taiwan Excellence Experience Zone will offer its visitors firsthand experience of Taiwan’s health and leisure products. 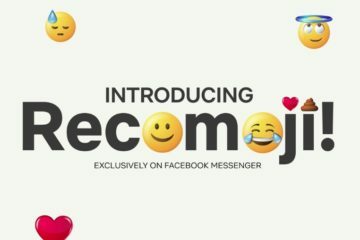 Johnson Health Tech. Phil. Inc.‘s stylish yet functional treadmills – Citta, Elite, and Elliptical – are thoughtfully designed to provide 19 workout programs that include a half-marathon feature. Additionally, Tokuyo Biotech International Co. Ltd.’s sleek and powerful Fancy 2 massage chairs and Departure International Co. Ltd.’s high-impact resistant and lightweight multipurpose luggage will also be on display. 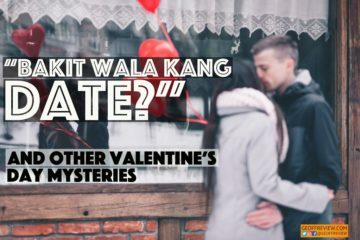 Bakit Wala Kang Date Sa Valentine’s?